On Friday evening I had the pleasure of performing some unique magic, that I had created, for a new project launching in July. This will be part of the Edinburgh International Festival and is called ‘Night Walk For Edinburgh’. It is a 1 hour, immersive video walk around Edinburgh, created by Canadian artists, Janet Cardiff and George Bures Miller. Cardiff and Miller are internationally recognised artists, renowned for their work in installation, video and sound. They were last in Edinburgh for their 2008 exhibition,‘The House of Books Has No Windows‘ at The Fruitmarket Gallery, and have created unique audio walks for cities around the world. 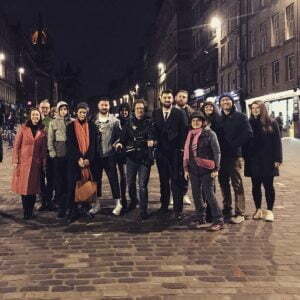 Whether you are a visitor or a resident, Night Walk for Edinburgh will transform your perception of the Festival City. It was great fun working on this project with all of the team (pictured below) and I’m very excited to see the finished work. 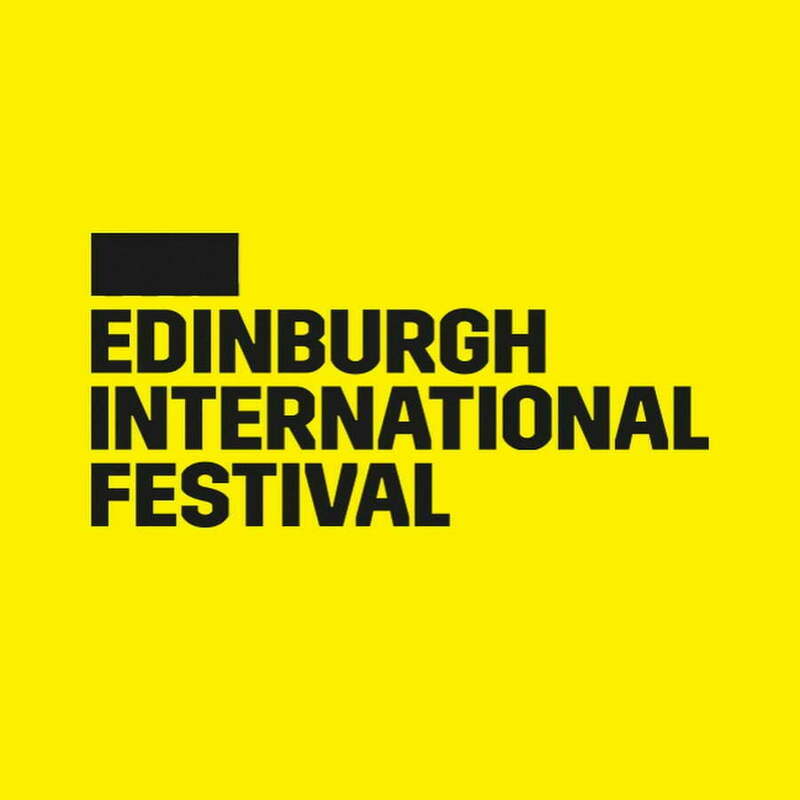 It will be on in Edinburgh from the 25th July to the 25th August 2019. Tickets and more information can be found here.